These five outputs are grouped into two thematic areas: “build back better” and “leave no one behind” so that reconstruction benefits everyone and they are in a better state than before the earthquake. 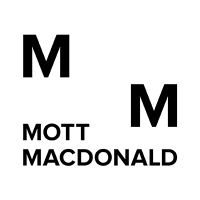 Mott MacDonald is working with national and international partners, with large parts of Output being directly implemented by NGOs through a series of grant agreements. Interested applicants should send a CV and covering letter to purnimaapplications@mottmac.com before 7th September.